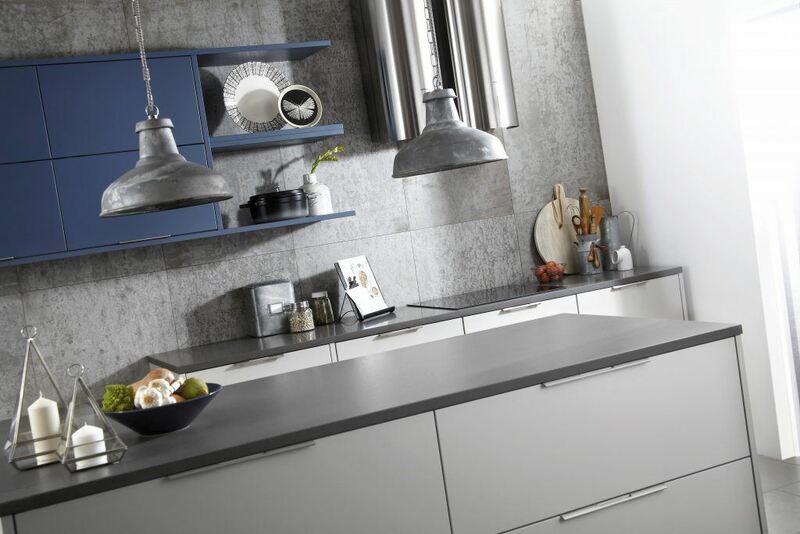 With three standard finishes of anthracite, light grey and porcelain, the Otto matt creates a stunning kitchen environment. The matt finish is beautifully smooth from the hand sprayed colour. With sharp lines, clever design the Otto range really is a true modern kitchen, showcasing the latest contemporary trends. The Otto matt range is also available in a range of 25 painted colours. See the painted options here. 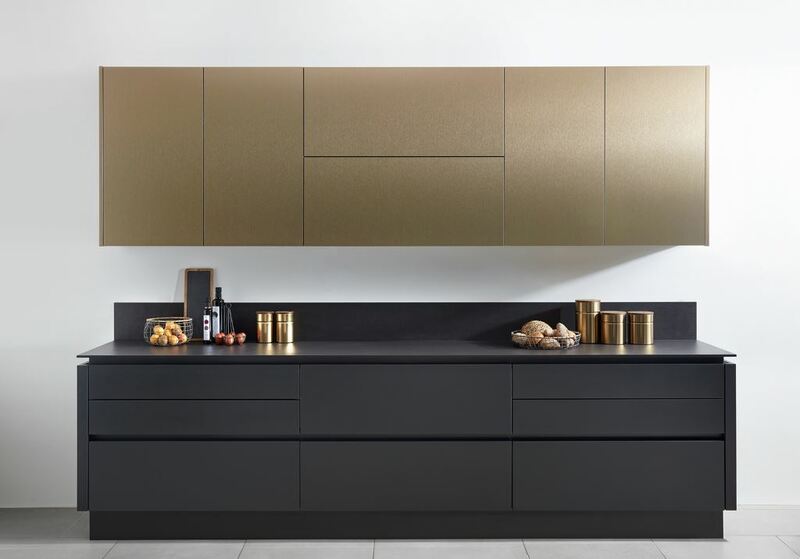 For those looking for a very latest styling the Otto range, including matt, is available from our true handleless kitchen ranges. Using our integrated rail system the finish offers the perfect sleek kitchen design View Otto Matt true handleless design. New for 2019 is the Otto matt finished in anthracite (bottom of image below). Now available from stock. Otto matt light grey offers, as the name suggests, a very soft grey colour. This colour dsiplay beautifully the great lines of the Otto range with its matt finish. The porcelain offers a very modern take in colour which blends perfectly with the modern design of the Otto kitchen range.